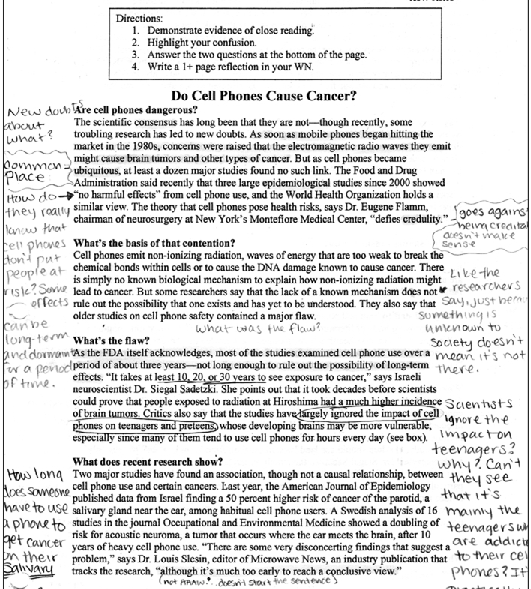 Annotated Sample Scholarly Article. “The Joyous Circle”: The Vernacular Presence in. Frederick Douglass's Narratives. Valerie Babb. It was impossible for me to repeat the same old story [. . .] and to keep my interest in it [. . .]. I was growing, and needed room. —Frederick Douglass. While much of the critical attention paid to.